Rebecca Mast: Anyone for a Mars Burger? 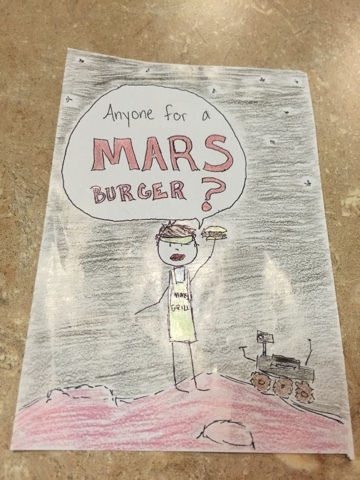 Anyone for a Mars Burger? Just a little down-time doodle referencing one of the simulators at work.